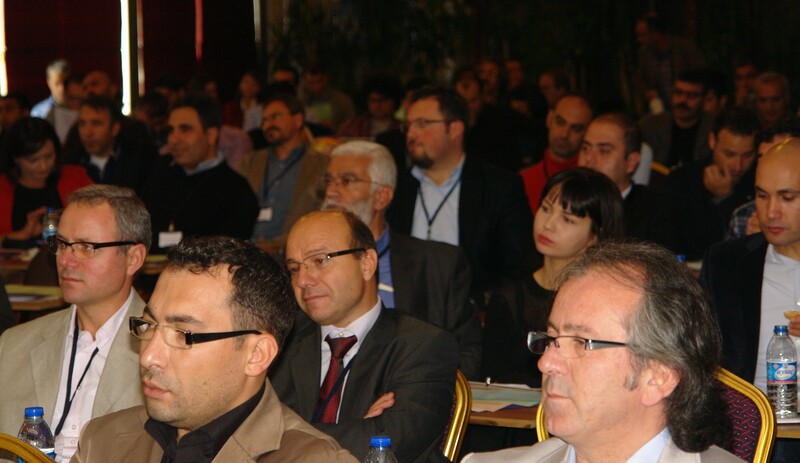 Association for Liberal Thinking celebrating 20 Years of advancing liberty in Turkey as well as in the region, organized 2012 Congress for Liberal Thought in Urgup, Cappadoccia, on 2 – 4 November, hosting more than 150 people from all around the country. The congress which is being held since 1994 brought together academics, lawyers, journalists, and social, intellectual and business entrepreneurs who have been working to promote freedom in various fields. This meeting provided opportunity to exchange ideas and network to discuss theoretical and practical problems and find solutions on the basis of individual liberty, freedom of choice, limited government and free market economy. 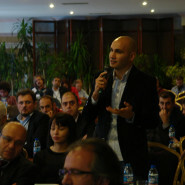 In the first session on liberalism and democracy the speakers covered whether democracy might constitute any threats to restrict liberties and might expand government; on the other hand how much democracy serves to enhance freedoms in authoritarian regimes; moreover the offerings of minarchists against anarcho capitalists were discussed. Next session on local government provided new perspectives to reconsider local governments that shall not be restraining free enterprise as decentralization is very popular where there is a risk of demanding more government even if it is local. Alternatives such as federalism; various municipality applications were also put forward. 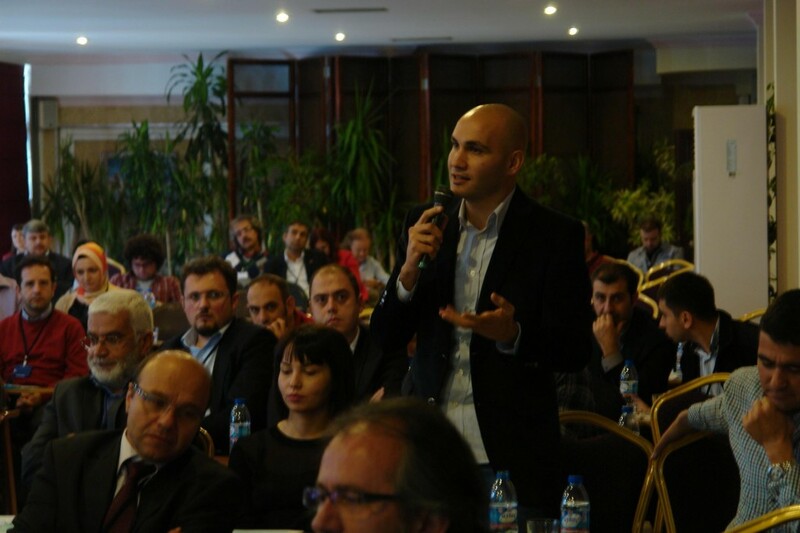 In another session on human nature and free trade, the prejudices in Turkey were elaborated, it was stated that it is better to remind the improvement in one’s own situation after free exchange of goods instead of starting with historical polemics to promote free trade. Since there is a conservative political party in power, the topic on liberals and conservatives was quite attractive to discuss the influence of liberals over conservatives; how consistent conservatives and the government are in supporting liberties and historically in the World how the two related with each other. Furthermore, the relation between Islam and liberalism was evaluated from historical, and scholar perspectives in doctrine, institutions and concepts in another session. 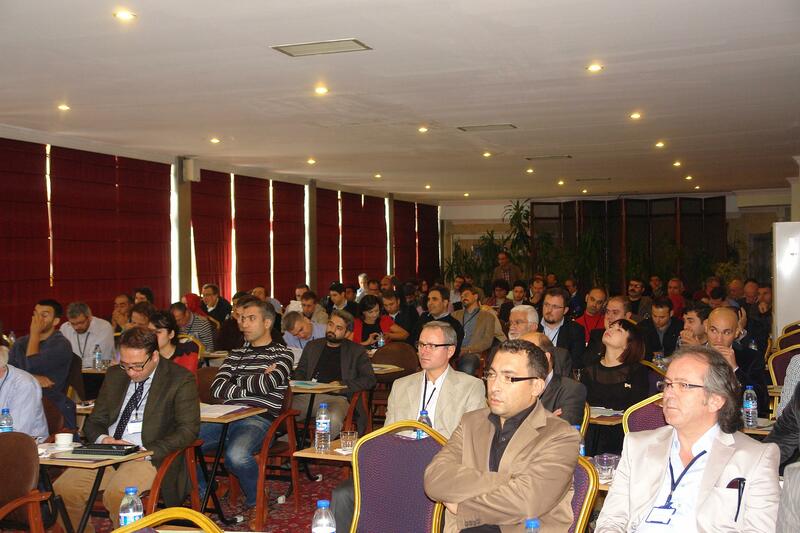 Finally, in its 20th anniversary, the contribution of ALT advancing freedom in Turkey and in the region was debated, while the methods of conduct, the principles were reviewed and the possible working issues in the future were proposed. The participants were quite enthusiastic to share their emotional experiences with ALT in their personal development. Considering the variety of participants in profession, in social, cultural, religious or ethnical backgrounds, the Congress for Liberal Thought hosted immensely rich and inspiring debates throughout the 2 days. Everyone was excited to meet back at the next Congress for Liberal Thought in Fall 2013. The CDs “Ideas for a Free Society” in Turkish were available for everyone.